A quick-read historical story about a global landmark. Get to the good bits faster. Pisa, 1299. In the male-dominated world of Renaissance Italy, Netta is the last in the line of a great family of sculptors and stone-carvers. As a woman, she doesn’t have many rights. But she longs to throw off the shackles of marriage. 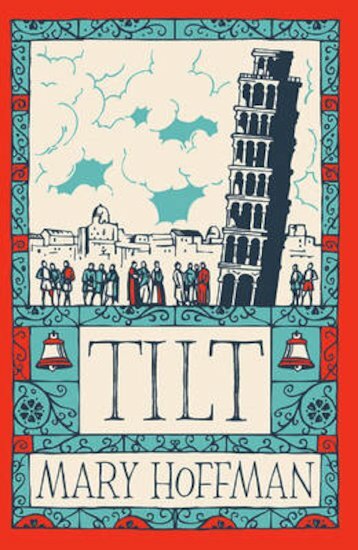 So Netta sets out to fulfil her family’s legacy by trying to fix the city’s leaning tower! This inspiring story is great for any teen, but it has extra help for people who find reading tough. Tell all your friends (especially the dyslexic ones) about it!